Montalvo Arts Center | News | The latest news from Montalvo! The latest news from Montalvo! Our fabulous Summer Concert Series concludes in a little over a month with two performances from legendary musicians: Joe Walsh (Sunday, September 30, at 7pm) and Joe Jackson & the Bigger Band featuring Regina Carter (Thursday, October 4, at 7pm). Tickets are still available for both of these concerts in the beautiful outdoor Lilian Fontaine Garden Theatre, but seats are filling fast. Be sure to purchase yours today! 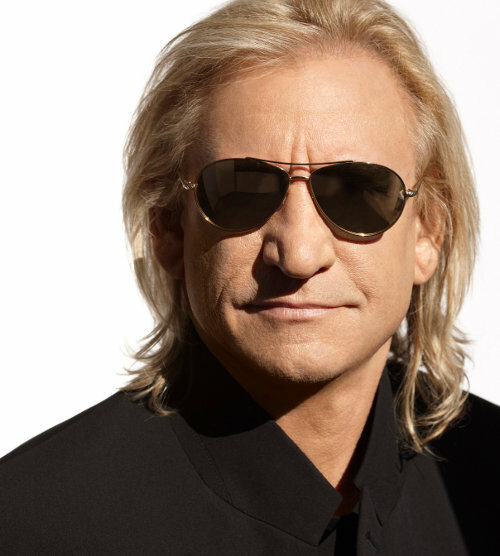 A member of the Eagles since 1975, Joe Walsh is a Grammy-nominated performer who has also released numerous solo albums and appears on Rolling Stone's list of "Greatest Guitarists of All Time." Joe Jackson's new album The Duke pays tribute to Duke Ellington with new arrangements of some of his classic tunes. He performs with Regina Carter, a highly successful improvisational jazz violinist and MacArthur Fellowship recipient who has released 7 solo albums. Make your concert experience even more special with Dining on the Terrace. Café Primavera's gourmet seated dinners are served 90 minutes before each concert on the front Veranda overlooking the scenic Great Lawn. Click here for more information and to see the menus. Tickets to our Summer Concerts are available online through Ticketmaster only, but Dining on the Terrace must be purchased through the Montalvo Box Office at 408-961-5858 10am-4pm Monday-Friday. 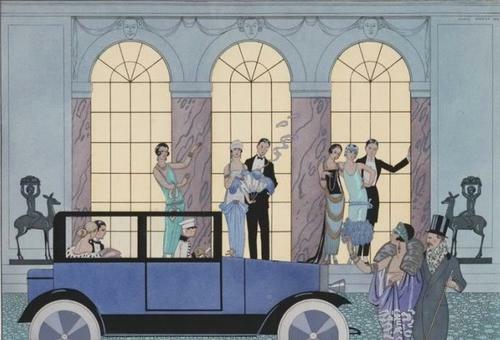 Join us on Saturday, September 22, at 5:30pm as we celebrate Montalvo's Centennial with the Great Gatsby Gala! This 1920s-themed bash will include period decorations, vintage cars, specialty cocktails, and music from Lavay Smith & Her Red Hot Skillet Lickers. In The Olde Manner (located at 11 University Ave in Los Gatos) provides a wide range of vintage clothing, purses, jewelry, and hats perfect for the Great Gatsby theme! Mention Montalvo and they will donate 10% of your purchase to our arts & education programs. Main Street Annex Hair Salon (28 E Main St in Los Gatos) is offering "Gatsby-esque" hairstyles! Schedule your appointment with Fan van Brunt at 408-354-1981. We look forward to seeing you at the Party of the Century! Bring nature, science, and the arts together in Hand-Built Pottery with Raku Firing, a five-week class taught by Charlee Wagner on Tuesday afternoons in October and November! 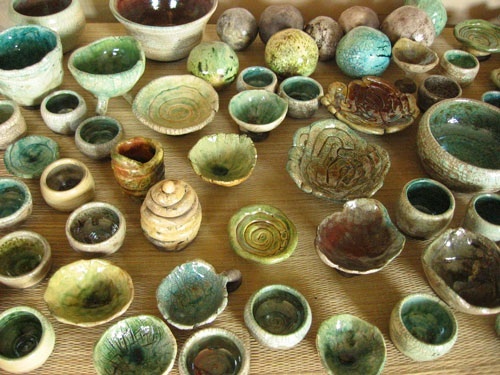 The raku process involves firing clay at a high temperature, then placing it on a bed of natural materials (leaves, sawdust, pine needles). Smoke from these materials imprints designs on the pottery, creating beautiful art pieces which students can take home! Taught in the newly-completed Creekside Studio, this course is perfect for adults and kids. NOTE: The originally-scheduled dates and times for this class have changed! Classes are every Tuesday from October 13 thru November 16, from 3:30-5:30pm. For pricing and to purchase tickets, click here or call the Box Office at 408-961-5858 10am-4pm Monday-Friday. Join us this fall, winter, and spring in the intimate Carriage House Theatre as we host some of the world's most accomplished pianists in our stellar Piano Masters Series! 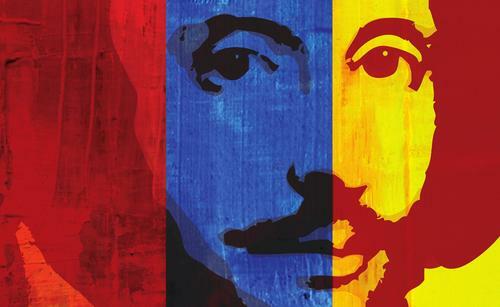 Start things off on Sunday, October 28, at 7:30pm, with Jon Kimura Parker. 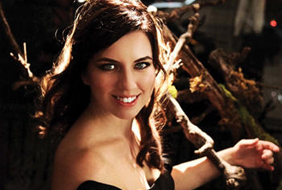 Parker, a Canadian who has performed for Queen Elizabeth II, the U.S. Supreme Court, and the Prime Ministers of both Japan and Canada, has been called "an insightful, energetic soloist" (The New York Times). 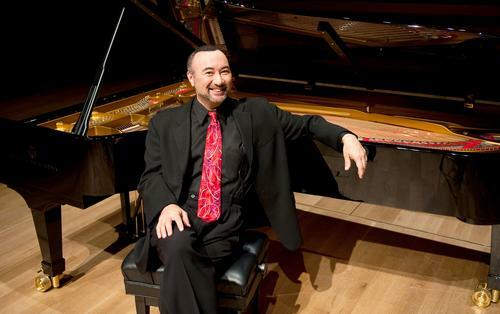 On Sunday, December 2, at 7:30pm, don't miss Alfredo Rodriguez, whose eye-opening performance at Montalvo in 2010 launched our first Piano Masters Series. Born in Cuba and schooled in classical music in Havana, Rodriguez was "discovered" by legendary music producer Quincy Jones in 2006 and has been touring the world ever since. 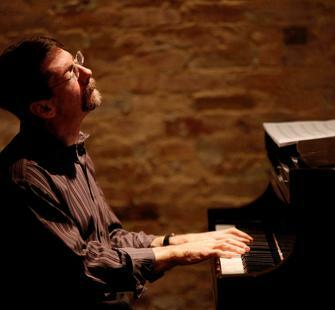 Fred Hersch has been called "an artist of unbounded imagination, ambition, and skill" by Downbeat Magazine. He was the first artist in the 75-year history of New York's legendary Village Vanguard to play week-long solo engagements. 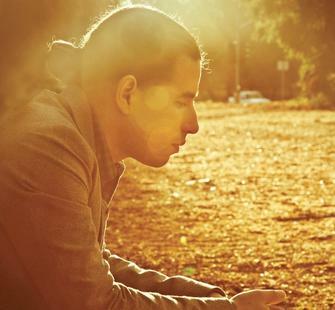 He will grace the Montalvo audience with a solo performance on Sunday, December 16, at 7:30pm. The series continues in 2013 as Jeffrey Siegel presents his Keyboard Conversations: "Gershwin and Friends" performance on Saturday, January 19, at 8pm, followed by two Russian-born masters: Natasha Peremsky on Sunday, March 3, at 7:30pm, and Ilya Yakushev on Sunday, April 21, at 7:30pm. The new school year has begun! Teachers and parents, start the year off right by bringing your students to see Twelfth Night by Shakespeare Santa Cruz in the beautiful outdoor Lilian Fontaine Garden Theatre! These matinee performances begin at 10am on September 12 and 13, and are specially priced for school groups. The actors will offer a Q&A with students after the show. For more information and to purchase tickets for your class, contact Ruth Mankin at 408-961-5818 or by email.